Marinair Cargo Services is a Greek company of international transports covering imports and exports from land, sea and air. 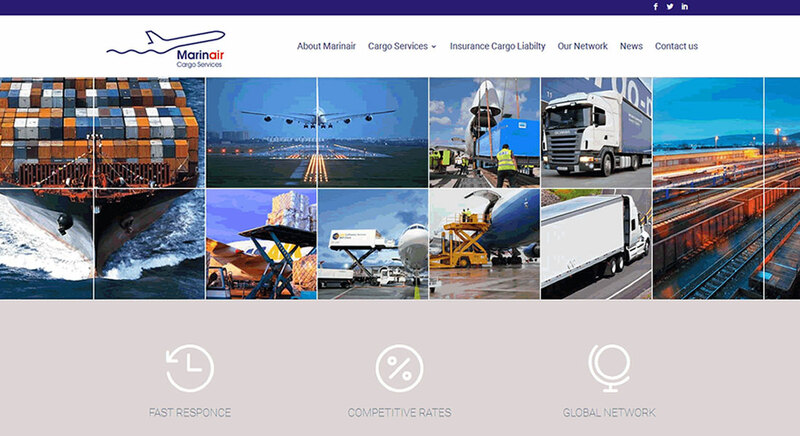 Through the corporate website marinair.gr visitors can be informed in the transportation services of the company, contact with Marinair offices in Chine and India and inquire more information about the transfer of their shipments. Marinair Cargo Services Ltd was founded in 2007 and is one of the fastest growing companies in the international transports section.